Immunotherapy — harnessing T-cells to attack cancer cells in the body — has given hope to patients who endure round after round of treatment, including chemotherapy, to little effect. For all of its promise, however, immunotherapy still benefits only a minority of patients — a reality driving research in the field for ways to improve the relatively new approach. One method for improving efficacy is the development of bio- and activity-based markers to better predict which patients will respond to immunotherapy and identify why some don’t. In a new study in the Proceedings of the National Academy of Sciences, researchers at the University of Notre Dame studying tumors in prostate cancer models found that nitration of an amino acid can inhibit T-cell activation, thwarting the T-cell’s ability to kill cancer cells. In the study, Lu and his team explain how highly reactive molecules, called reactive nitrogen species (RNS), produced by myeloid-derived suppressor cells (MDSCs) cause nitration of an amino acid in a lymphocyte-specific protein called tyrosine kinase (LCK), which is crucial for T-cell activation. Nitration is a process to add a special chemical group “nitro” to the amino acid molecule, called tyrosine, in proteins. After this modification, the protein may alter its overall structure thus exhibiting different functions. MDSCs are prevalent in solid tumors that contribute to more than 90 percent of all cancers. According to the American Cancer Society, prostate cancer is the second leading cause of cancer-related death for men in the United States behind lung cancer. Lu and his team also looked at tumors in lung cancer models, and tested treatments as part of the study. Lu tested three methods of treatment to block nitration, which would keep the LCK protein active — and allow it to do its job of killing cancer cells. Treating models with an immune checkpoint blockade or uric acid, which can neutralize RNS to limited degrees, yielded little response in the tumor models. “When we combined them, our results showed that it could suppress RNS, activate cytotoxic T cells and achieve impressive efficacy,” Lu said. While MDSCs are highly abundant in solid tumors, they are not all alike, which is why Lu is focusing on activity taking place at the molecular level. The hope is to expand the study and investigate new antibodies capable of recognizing this particular type of modification for better prognosis. “You can imagine in the clinic, if a patient comes in with metastatic prostate cancer from which a fine-needle biopsy can be acquired, you can look for MDSC activity using the nitrated protein biomarker and predict whether or not an agent that inhibits MDSC will be required for immunotherapy to work,” he said. 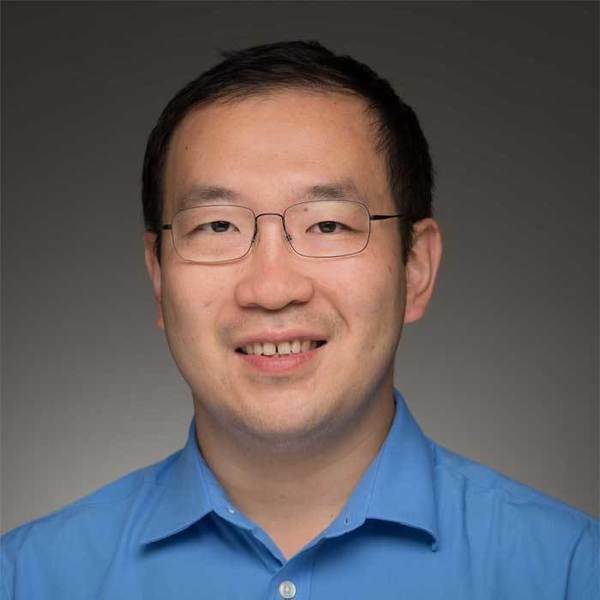 Because MDSCs are in high abundance in many types of solid tumors, Lu said it could be argued that the phenomenon found in the prostate cancer models has a high likelihood of applying to other solid tumors in other types of cancer. The study was funded by an American Cancer Society Institutional Research Grant through the Harper Cancer Research Institute, with support from a Core Pilot grant from the Indiana Clinical and Translational Sciences Institute, as well as support from the Freimann Life Sciences Center and Mass Spectrometry and Proteomics Facility at Notre Dame. Lu’s research is supported by the Boler-Parseghian Center for Rare and Neglected Diseases. Originally published by Jessica Sieff at news.nd.edu on October 29, 2018.